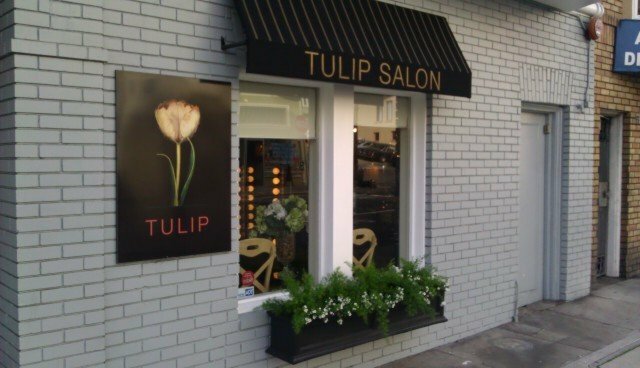 Tulip Salon is uniquely qualified to provide specialization in hair coloring as well as corrective color but additionally offers a range of general salon services such as haircuts for women and men, blow-drys, wedding and special occasion updos. SALON HOURS: WEDNESDAY - FRIDAY 9am to 6pm SATURDAY 9am to 5pm. Please note: this is a one chair salon. Book early to get the day and time you need ~ thank you!